Jared Taylor is a corporate attorney with experience in mergers and acquisitions, corporate governance, syndicated lending and capital markets transactions. 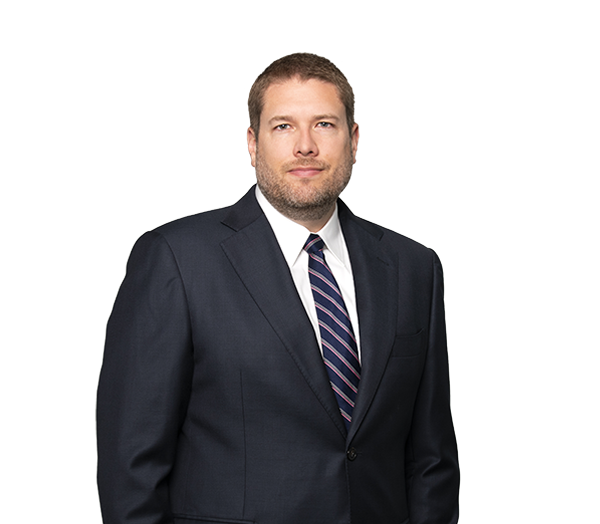 Jared was previously an associate at Cravath, Swaine & Moore LLP in New York City. He is not yet admitted in North Carolina.